The joint research project by scientists at the University of Washington in Seattle and Nasa found major shipping lanes in the South China Sea and Indian Ocean saw twice as much lightning as nearby waters without the heavy traffic. 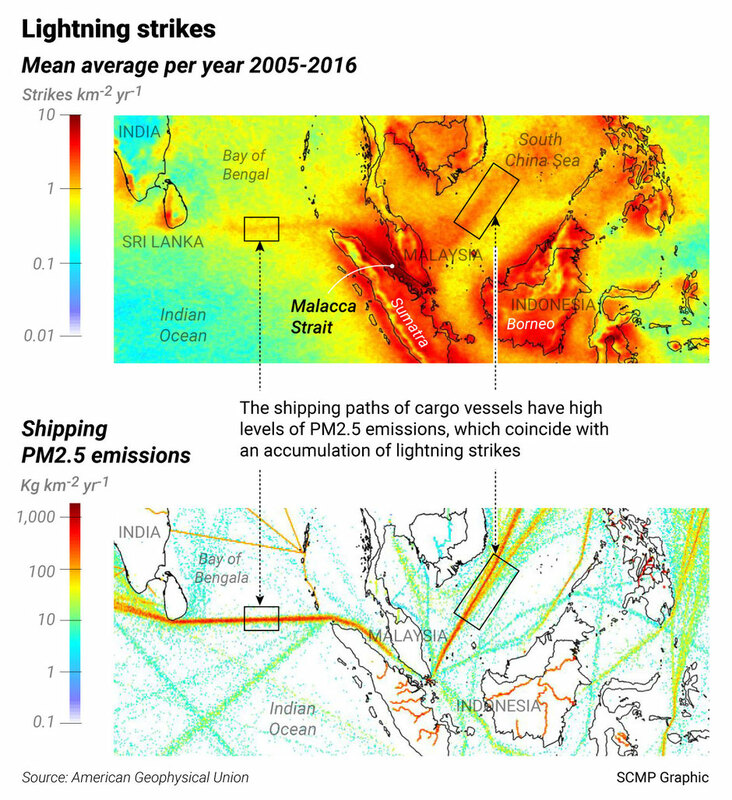 The two waterways have some of the busiest cargo transport routes on the planet, according to the researchers, who studied the locations of 1.5 billion lightning strikes from 2005 to 2016. A study by the Centre for Strategic and International Studies in the US said that more than US$3 trillion worth of goods passed through the South China Sea last year alone. 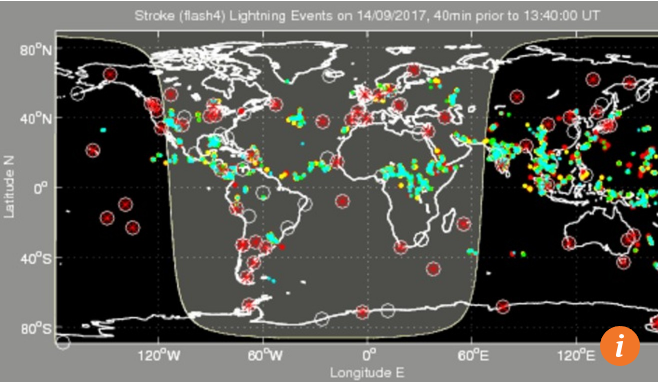 The scientific study, which was published last week in the journal Geophysical Research Letters, looked at the relationship between lightning strikes and ship emissions based on 12 years of data collected by the World Wide Lightning Location Network. Joel Thornton, an atmospheric scientist and lead author of the study, said it had provided some of the best evidence yet of how human activity could affect the intensity of storms. 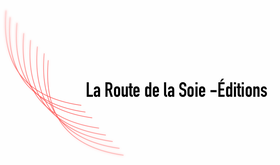 The science is this: Ships burn fossil fuels and emit pollutants into the air. For clouds to form there have to be particles onto which water droplets can condense. The more particles there are, the more cloud droplets that form, but their average size is smaller because the water is more widely distributed. The smaller the cloud droplets, the higher into the atmosphere they climb where they are more likely to turn into ice. Icy droplets generate more friction, which drives up the electric charge and results in more lightning. “It’s one of the clearest examples of how humans are actually changing the intensity of storm processes on Earth through the emission of particulates from combustion,” Thornton said in a press release on the website Phys.org. The team’s findings show that the most heavily trafficked routes in the South China Sea and Indian Ocean were hit by more than one strike per square kilometer per year, which is a considerably higher rate than for adjacent waters that experience similar climate conditions. “All we had to do was make a map of where the lightning was concentrated and a map of where the ships were travelling and it was pretty obvious ... that the ships were somewhat involved in enhancing lightning,” Thornton said. According to Rakurai Yokusei, a Japanese company that specialises in lightning suppression systems, more than 95 per cent of the lightning that strikes maritime vessels is harmless. However, on rare occasions it can damage electrical systems, such as radio and radar, which can bring ships to a standstill, especially at night when they rely on computerised navigation systems, the company said on its website. As a deterrent, many modern ships are fitted with lightning rods that minimise the risk of damage from lightning strikes. 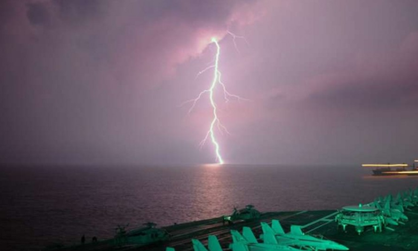 Li Xishun, a shipowner from east China’s Zhejiang province, said it was extremely unusual for a vessel to be struck by lightning at sea and that none of the captains of his large fishing vessels had ever reported being hit. However, he said his good fortune could partly be due to the fact his ships deliberately avoided the busiest shipping routes.